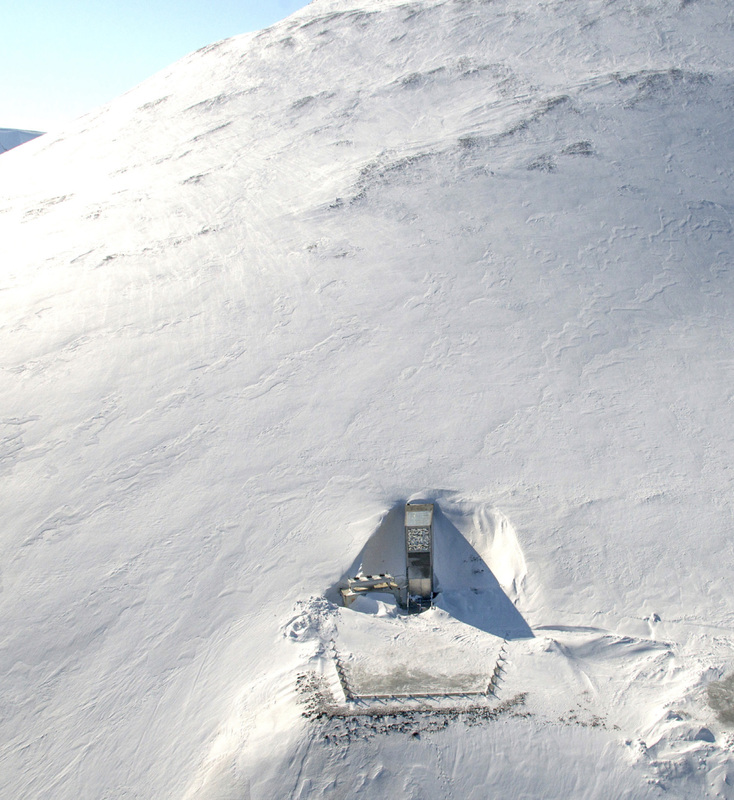 The Svalbard Global Seed Vault is not exactly at the North Pole, but it’s nearer to it than just about anywhere else, and well inside the Arctic Circle on the Norwegian archipelago of Svalbard. This beguiling structure juts out from a mountain near the town of Longyearbyen, which is reputed to be the northernmost permanent settlement on Earth and a place where residents must go about their business with rifles slung over their backs, on account of the polar bears. The sun falls below the horizon on Nov. 14 and isn’t seen again until March 8. It is precisely this remoteness and coldness that led scientist Cary Fowler and his colleagues at the Global Crop Diversity Trust, now known as the Crop Trust, to persuade the Norwegian government to locate the vault there. 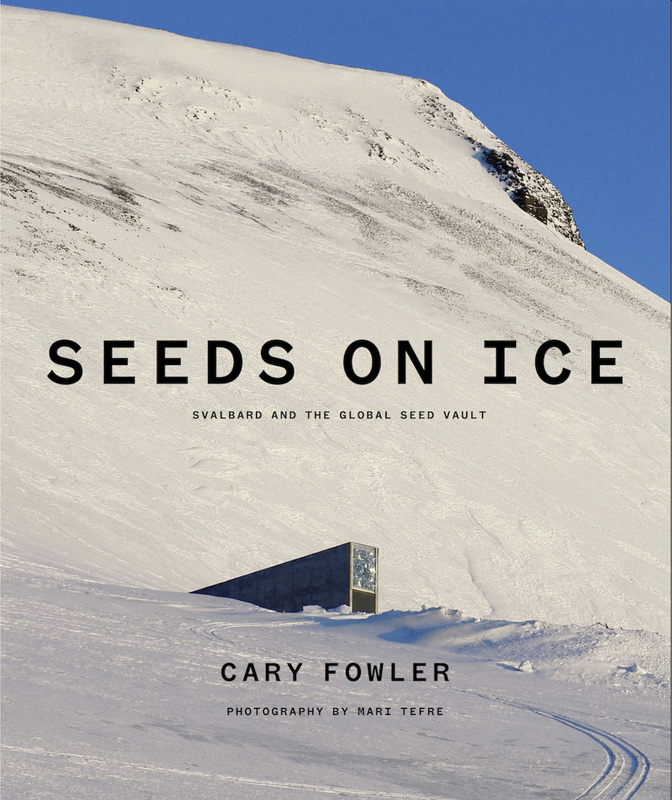 Almost nine years after it was built, the seed vault has taken on a mythic quality around the world, perhaps because its entrance – stark, geometric, bejeweled by a light sculpture by Norwegian artist Dyveke Sanne – hints at something not just hidden but forbidden. Bauhaus meets Valhalla. Fowler, with principal photographer Mari Tefre, has just written a book on the vault that lifts the veil on the place – it’s not open to the public even though it quickly became the second most recognized structure in Norway. The book is called “Seeds on Ice,” and if you’re still looking for a gift for the gardener or gourmet in your life, this would work handsomely. 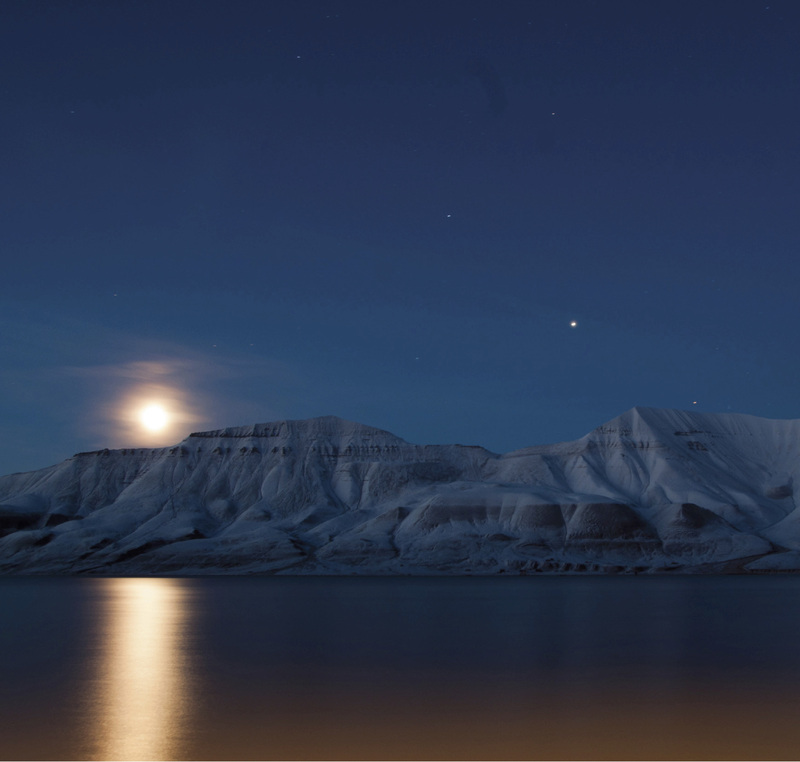 Svalbard’s beguiling paradox of fame and mystery inevitably has spawned various wacky conspiracy theories, including the idea that the vault is a top-secret NATO facility housing a global eugenics project. Fowler hopes the book will dispel a more mainstream misapprehension, that this is a doomsday vault, a time capsule to unlock after a nuclear Armageddon.